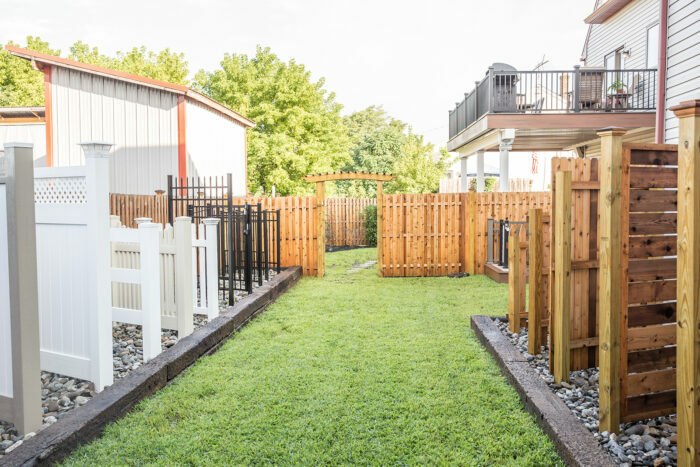 Designed to both look and feel like your backyard, our complete outdoor show area helps you imagine all the possibilities before you build your new fence or deck. 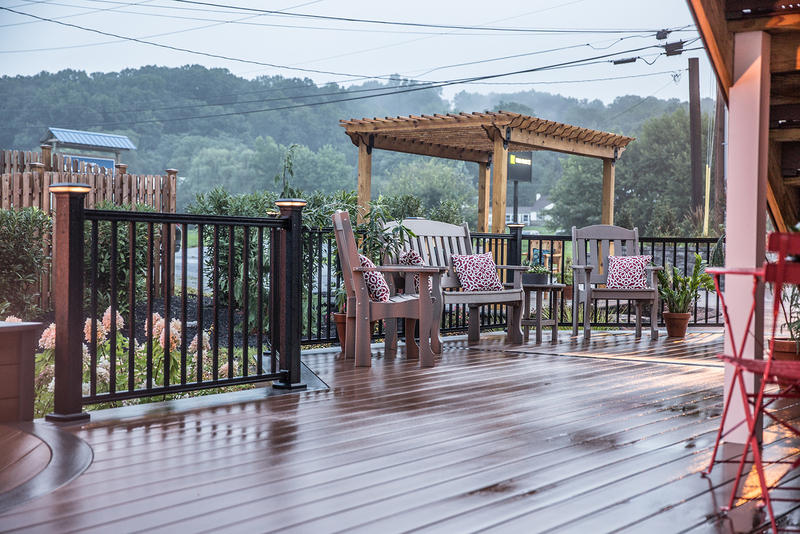 We know it’s nice to see finished products before making a final decision, so we made a space for you to see and experience our craftsmanship and envision your new outdoor space. 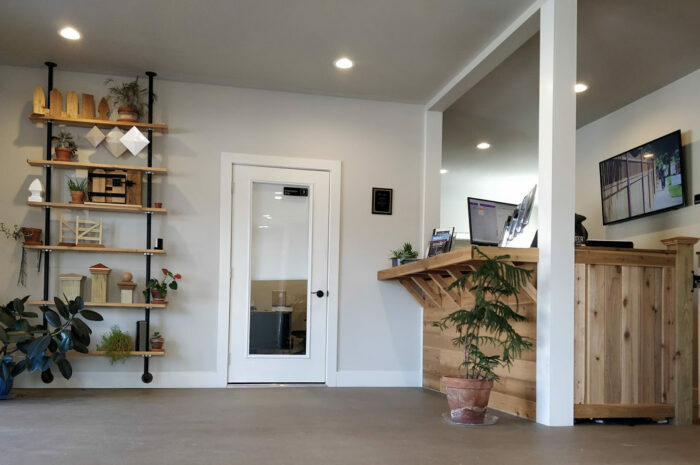 Explore a world of possibilities together with us through our real-life designs and spaces right here in Gap, PA.
Stop by for coffee and chat with our friendly staff! 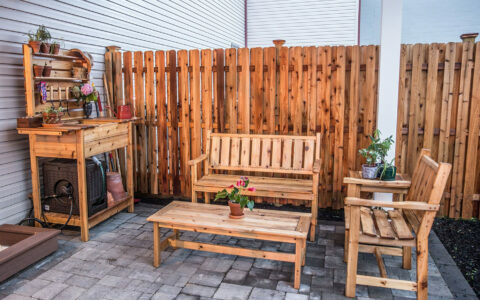 Decide on the fence type, product, and design that’s best for your family or unique situation. 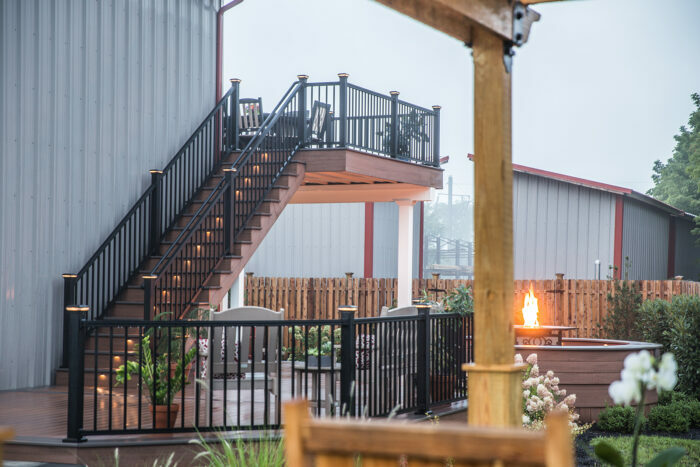 See our products in real life and check out all of the fence styles we offer in our outdoor display area. 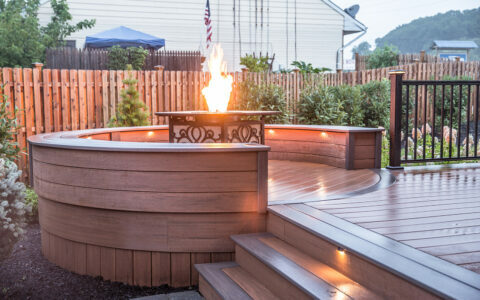 See all the popular product offerings for decks, including deck board styles, colors, and designs, as well as railing and lighting options. Our showroom is located at 32 PA-41 in Gap, Pennsylvania.